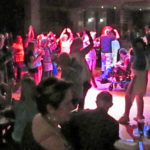 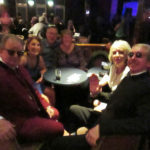 Torbay Mods enjoy a fantastic night out stompin along to local live band FREEWAY and Disco playing 60's, 70's & 80's music at Beverly Park, Goodrington Road, Paignton. 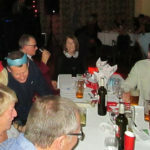 Organised by Brixham Hapenin fund raisers. 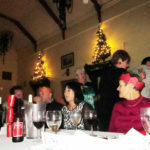 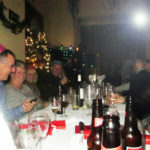 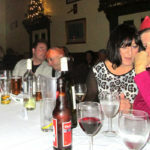 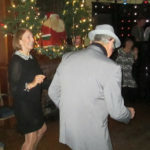 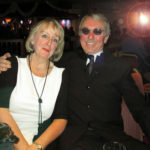 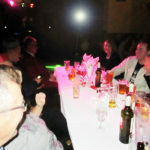 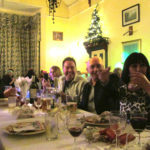 Here are a few pictures taken of our Christmas Do at The Jolly Farmer Inn at Newton Abbot. 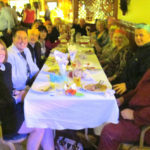 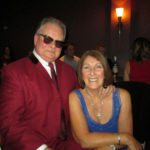 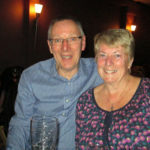 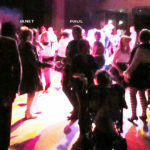 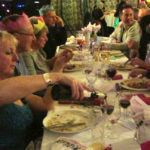 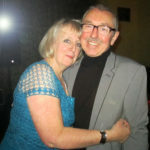 Although the quality of the pictures is not good you can see we had a great time eating our Christmas meal and dancing away to anything the DJ chucked at us!!! 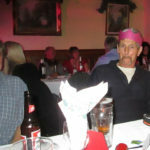 Well he didn't even know what Tamla Motown was! 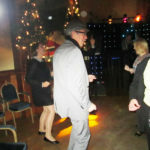 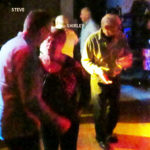 Still we did dance to Bad Manners a few times! 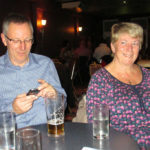 Good value, Great place and friendly staff!